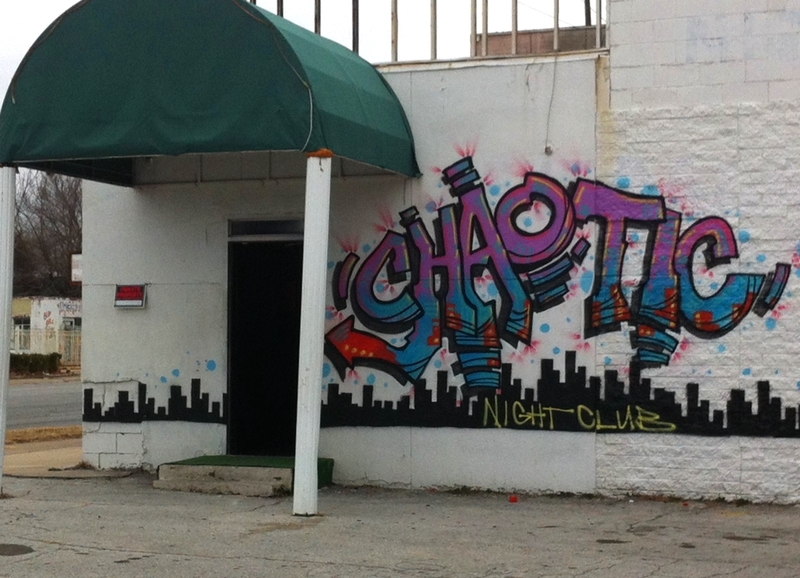 A night club on East Admiral in Tulsa. Holy moly. That certainly gets attention, doesn't it?!? Talk about an eye catcher! Makes me wonder what the inside of the club looks like. I love your Wednesday doors spot - fantastic shot this week. The post looks a little off kilter though. Nice one... it would be interesting to do a day/night comparison though. Same perspective, different time of day. I should come visit there. Nice, but it doesn't strike me as welcoming.